After a few short months of rehearsing with us, Dylan has decided to step back from the band. In a nutshell, he's realized that working on original music is more of a commitment than what he's able to afford. We wish him the best on wherever his path in life takes him, and we certainly wished you had all gotten a chance to know him. Additionally, Katie has stepped down from the band for similar reasons. Just more of a commitment than she can keep. 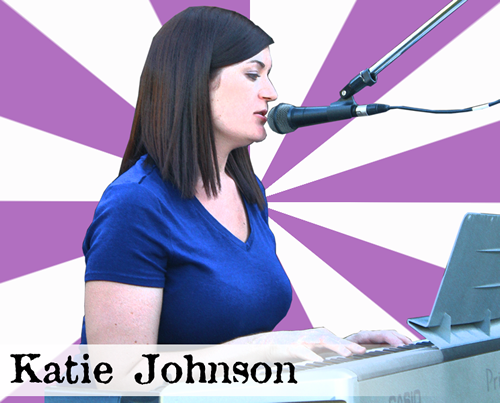 We appreciate everything that Katie has brought to the band, and will miss her sweet delicate harmonies! For those of us that remain (Garrett, Josh, Matthew & Dan), we have talked & decided that we will begin a new search for a new singer...again. Not going to lie, it's hard to remain optimistic in the face of setbacks. But we know the four of us have a strong desire to write music together, and that's what will help us to overcome this current setback. We will head off the grid for awhile until we land a new singer. THIS SHOW HAS BEEN POSTPONED DUE TO WEATHER HAZARD AND POWER OUTAGES IN THE AREA. WILL UPDATE AS WE ARE ABLE TO RESCHEDULE. We've got our first gig booked with our new lead singer, Dylan! We'll be playing out at The Dexter Lake Club on Saturday March 2nd, from 7pm - 11pm. Our friend, and former lead guitarist, Gary Reed, will be opening up the night with a solo acoustic set, followed by our set, then Rad Ranger will close out the night. It's going to be a great time so come on out! Been off the grid for awhile, but we'll be coming back! We found our new lead singer back in September and have been working behind the scenes to get him up to speed on our set list. 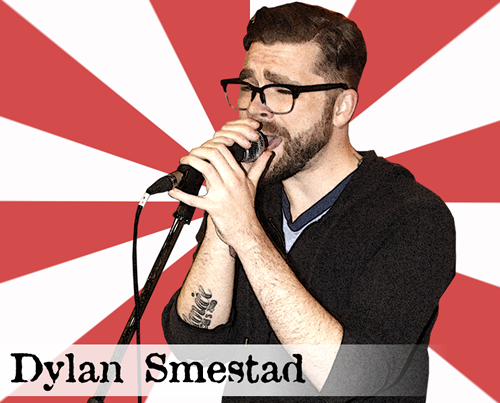 We'll soon introduce you all to our new singer, Dylan. We'll also be looking to start booking some shows soon. Stay tuned! It is with heavy hearts that we announce Casey's departure from Sometimes Blind. As a founding member of our band, a talented singer with an exceptional vocal range, and a musician with a great understanding of melody and song dynamic, he will be sincerely missed. We appreciate his time and contributions while with us. 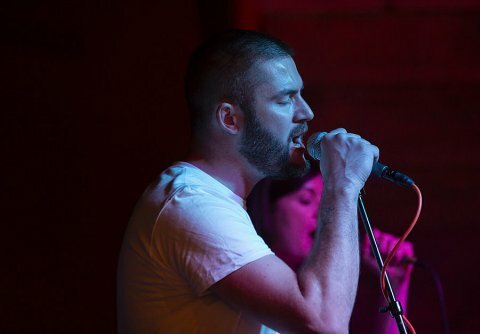 We plan to continue as a band, and will be looking for a new singer to step into Casey's place. Certainly reach out to us if interested. We're looking for a male rock singer, with a high level of commitment to all aspects of being in a band. As of now, we will take a hiatus from playing shows and begin our search. As well, we have recorded a lot of ideas for new material and will be developing the ideas into new songs.